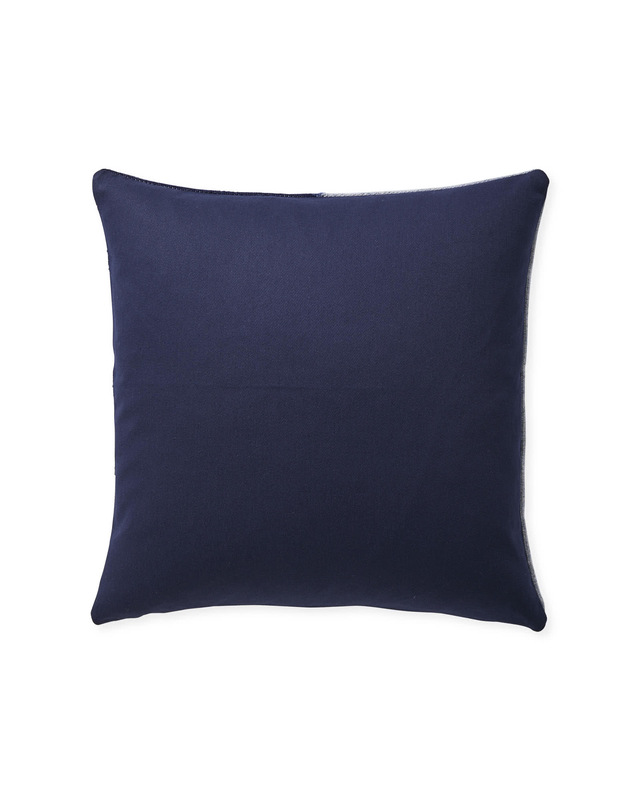 Francis Pillow CoverFrancis Pillow Cover, Navy alt="Francis Pillow Cover, Navy"
Print We can always go for a geometric in the mix. 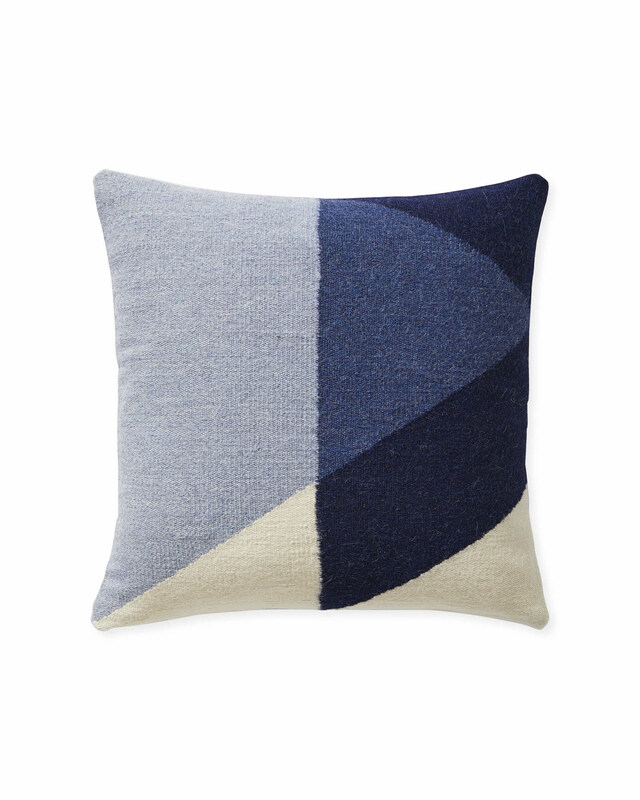 For this pillow, we were inspired by oversized prints from the ’60s and reimagined them on soft and cozy alpaca wool. 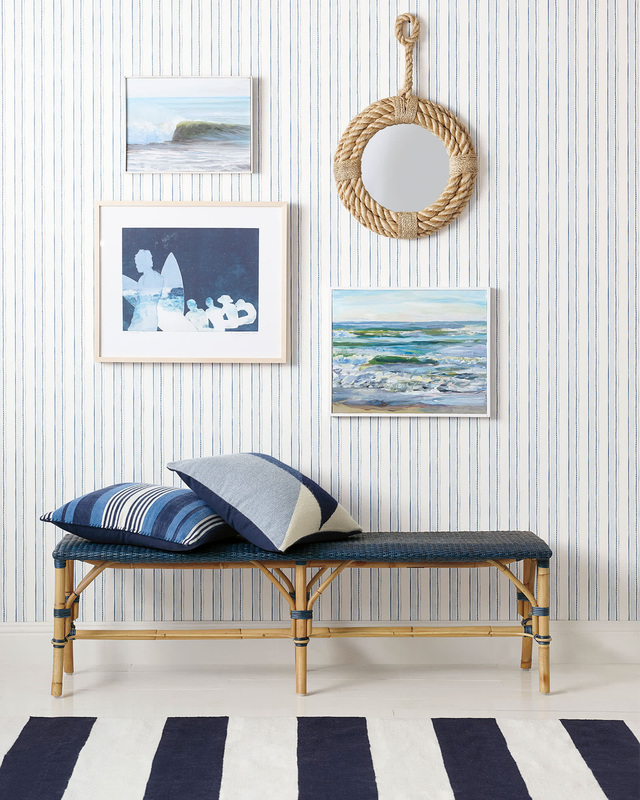 We love the contrast of linear and circular, and the bold-yet-neutral palette. 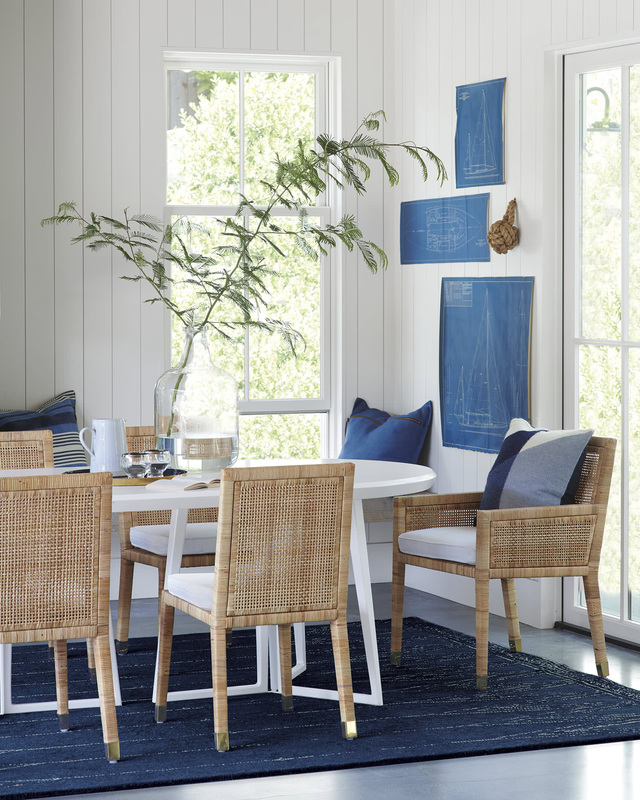 Hand-loomed by artisans in Peru. 100% alpaca wool with cotton back. Navy features solid blue back; Grey features solid grey back.